For many years, visitors to the United States Citizens and Immigration Services website have relied on Emma, a virtual assistant, to provide answers to general information questions. Thus far, the program has only been available to English-speakers, but the USCIS recently unveiled an expansion of Emma's capabilities that allow her to understand and answer questions in Spanish. According to Berd & Klauss, PLLC, NYC immigration lawyers, the software is already incredibly effective, and can answer up to 80% of user questions, including those that use idiomatic expressions and a mixture of Spanish and English. USCIS launched Emma as a solution to help users find answers to general information inquiries on the web rather than turning to a call center. As an adaptive program, Emma continuously improves upon her own performance, based on each person's inquiry and preferred answers. Before hiring an immigration attorney, you can rely on Emma to help you develop a more thorough understanding of immigration law. 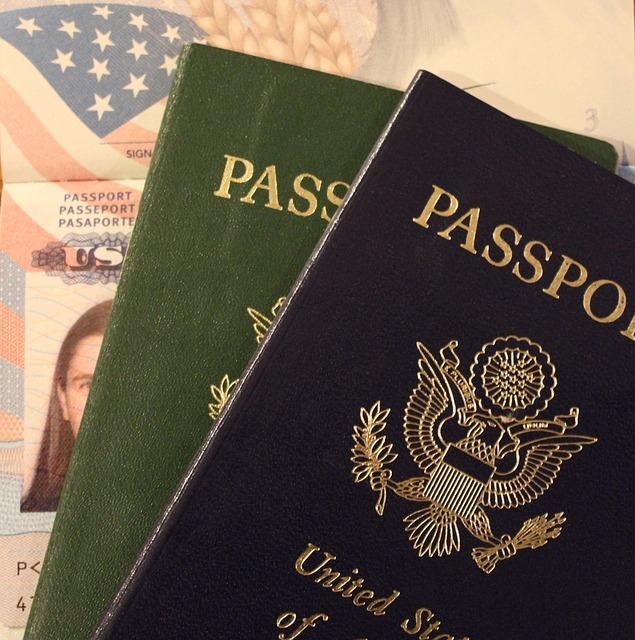 For several years, the immigration lawyers at Berd & Klauss, PLLC have provided a comprehensive range of services to clients throughout the world. Whether you're applying for a non-immigrant visa, pursuing a path to citizenship, or avoiding deportation, you can rely on these experienced professions to help guide you through the complexities of immigration law. Visit Berd & Klauss, PLLC online to learn more about their immigration law services, or call (212) 461-7152 to schedule a no-obligation consultation with one of their immigration lawyers today. To talk to Emma in Spanish and get answers to your questions, visit the USCIS website.